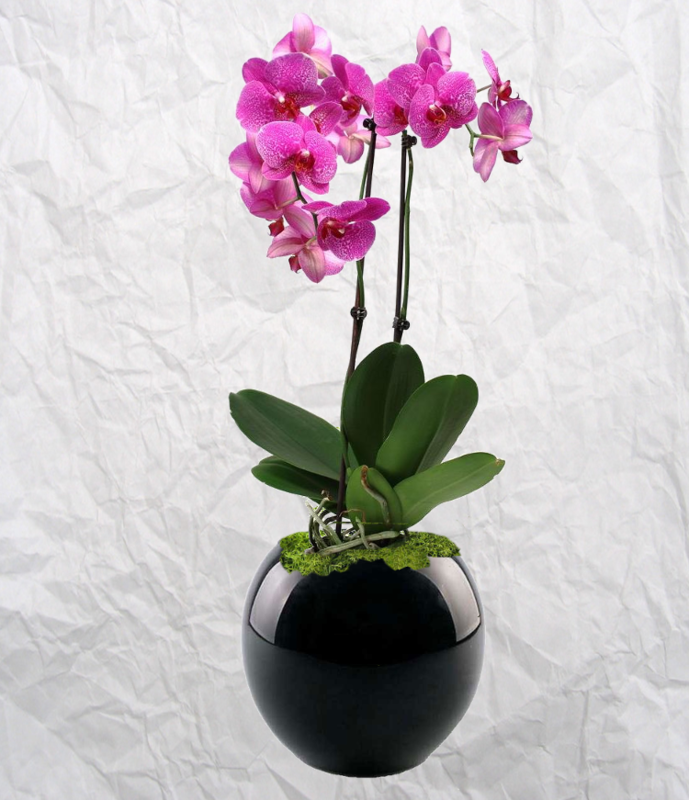 Our orchid displays are offered on a monthly rental basis with one month being the minimum contract period. 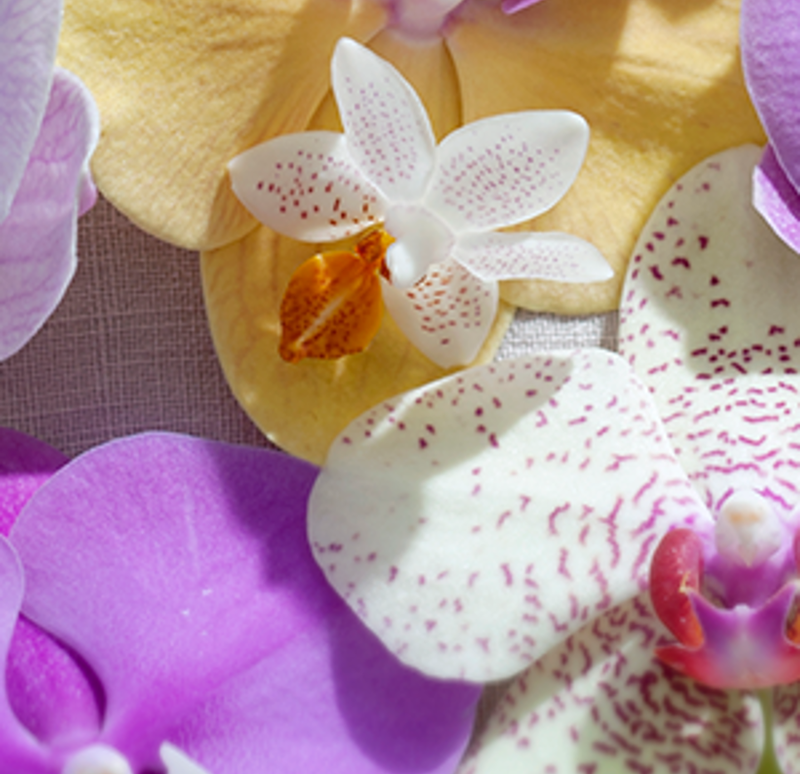 These British grown orchids get changed for fresh ones every month so they should always look in prime condition. 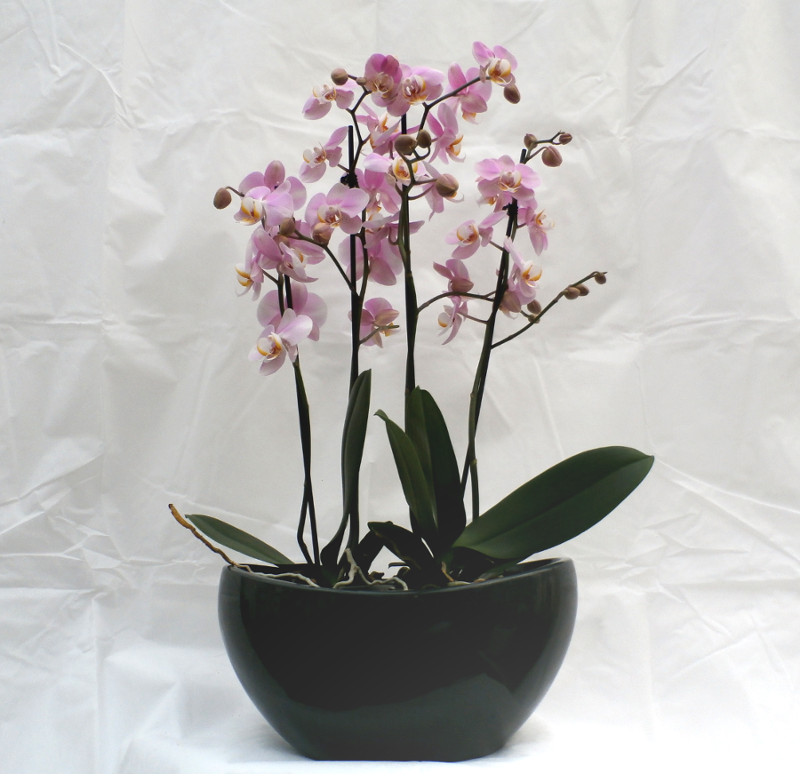 Single Orchid Display - Offered in an appropriate decorative pot our single orchids have two flowering stems. 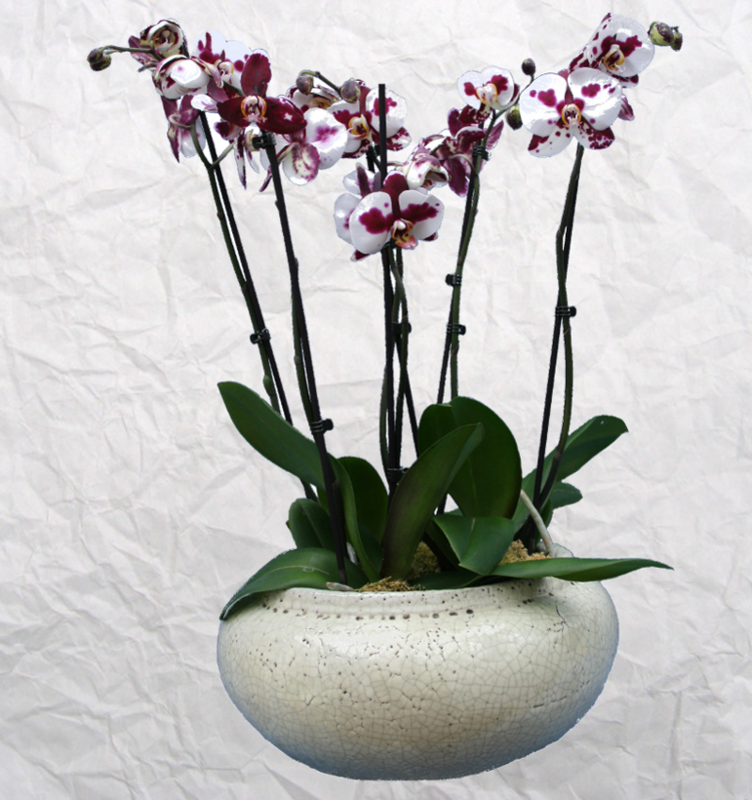 Double Orchid Display - These double orchid displays come with four flowering stems with buds and open flowers. 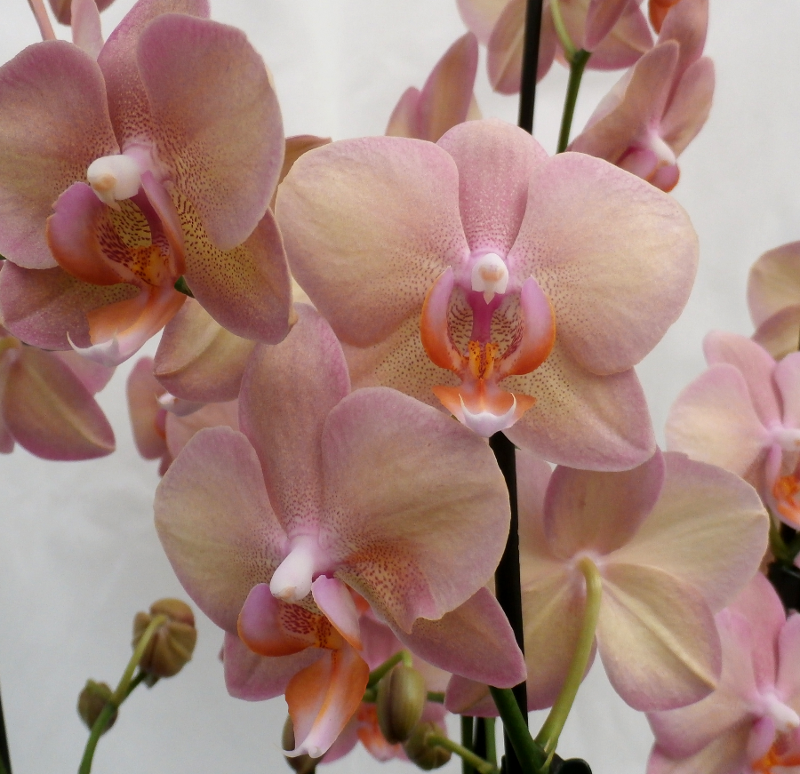 Triple Orchid Display - Our triple orchid displays have six flowering stems with buds and open blooms. 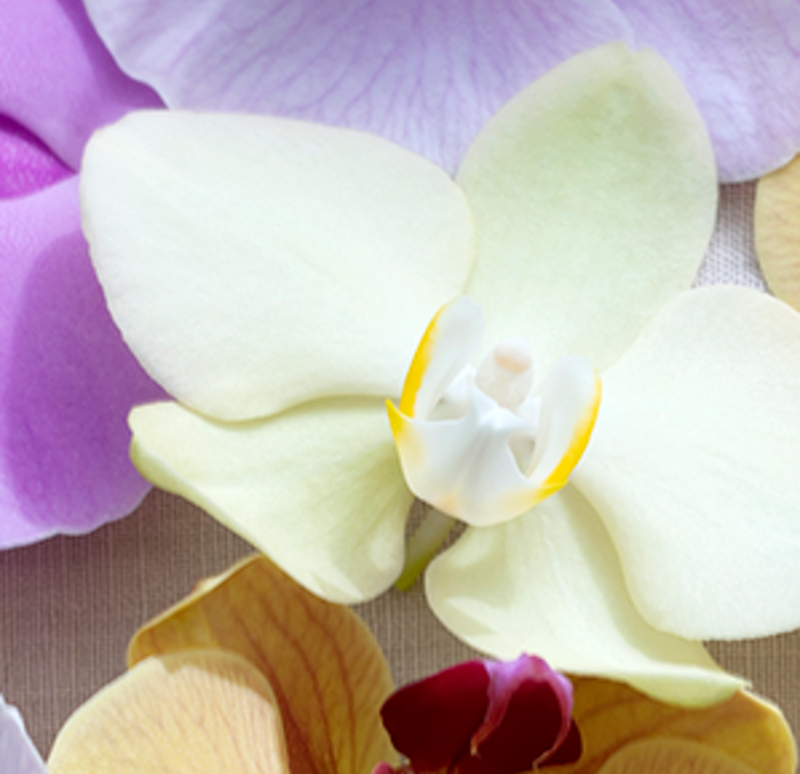 Please see the images below.